Want to try something different? 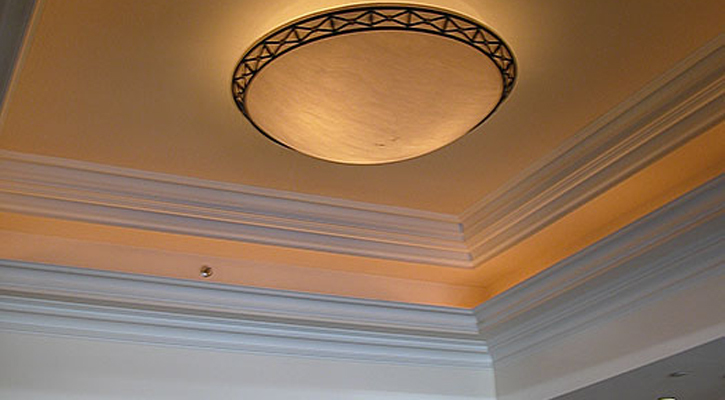 Light Coves, sometimes referred to as cove lighting, are an elegant method of providing a soft, indirect light to a space that may not have much natural light. 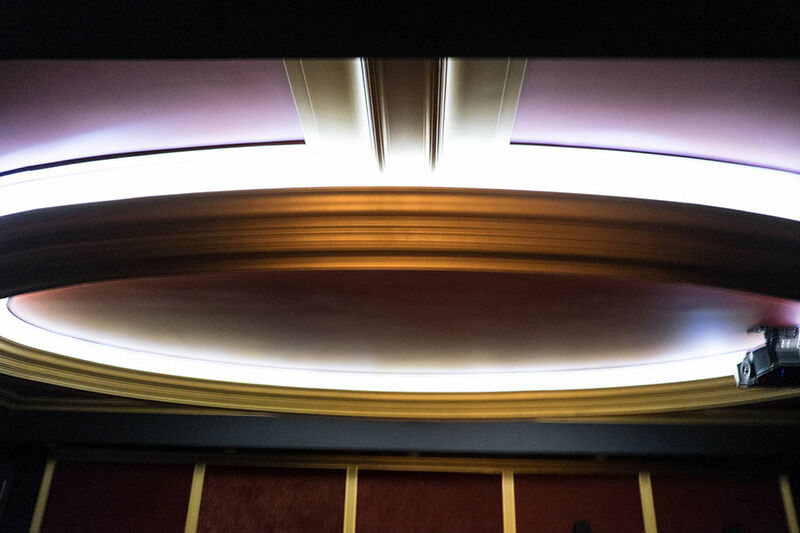 The light fixtures themselves are hidden behind a beautifully moulded architectural detail and bounces the light off of the walls and ceiling. 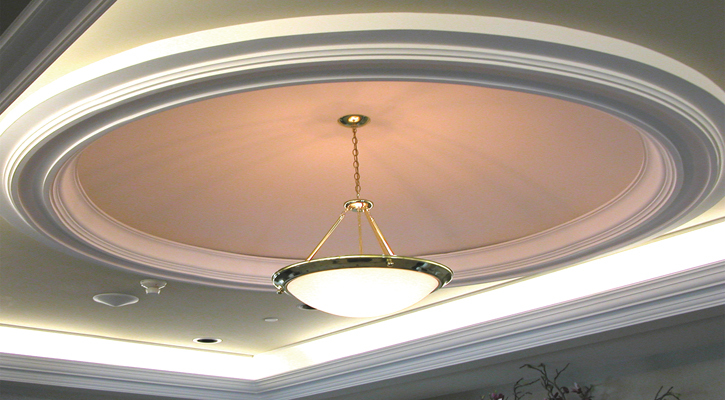 It can be used as a primary light source or as a complimentary element to existing light fixtures and is a great way to highlight decorative ceilings. 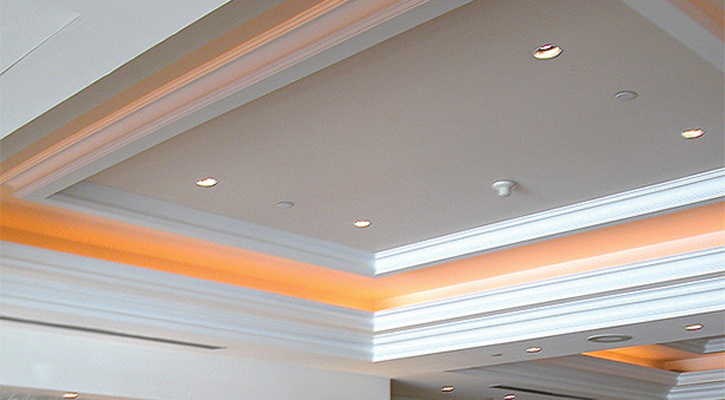 When decorating a room, lighting plays an important role in the way we perceive a space. Ideally, it’s main purpose is to enhance the space, and enrich the surfaces and finishes in a room. 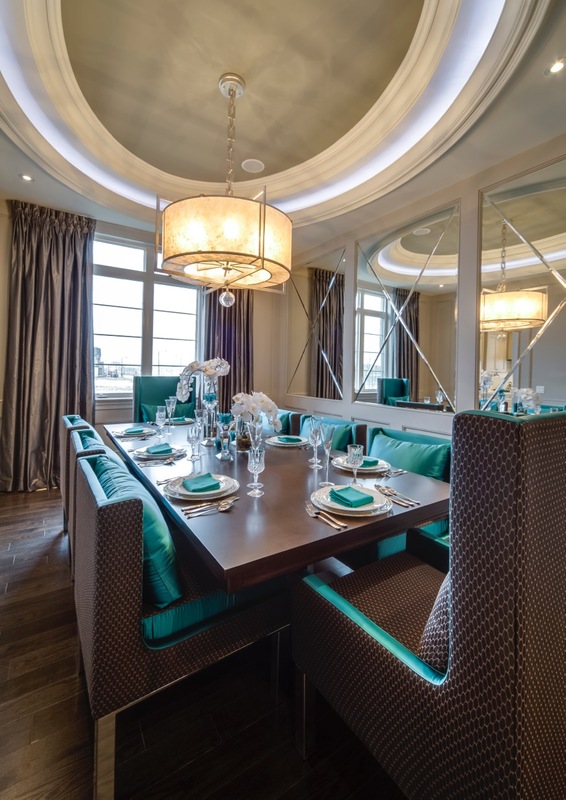 Light coves are ideal for this purpose by letting the decorative details of a room take centre stage. 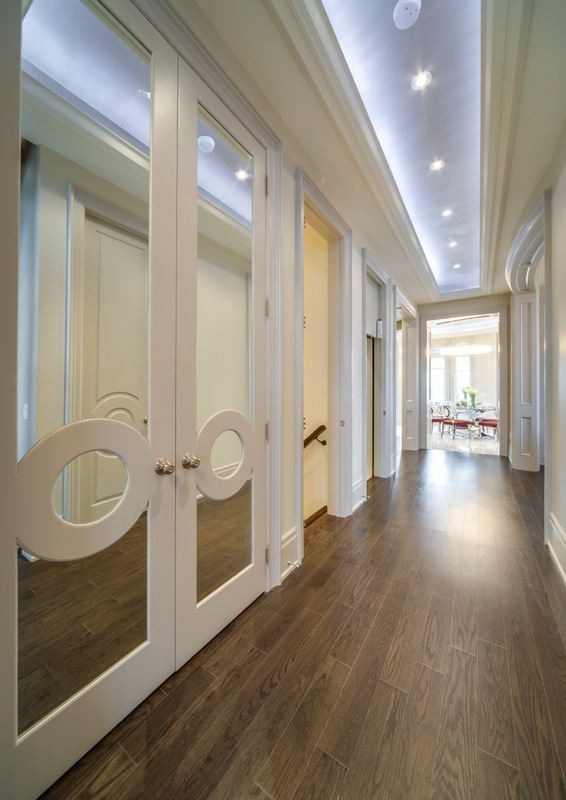 The keys to designing a proper light cove is to have the light fixture placed in the ideal location within the cove and for the light cove itself to have the correct finish in order to reflect the light properly. 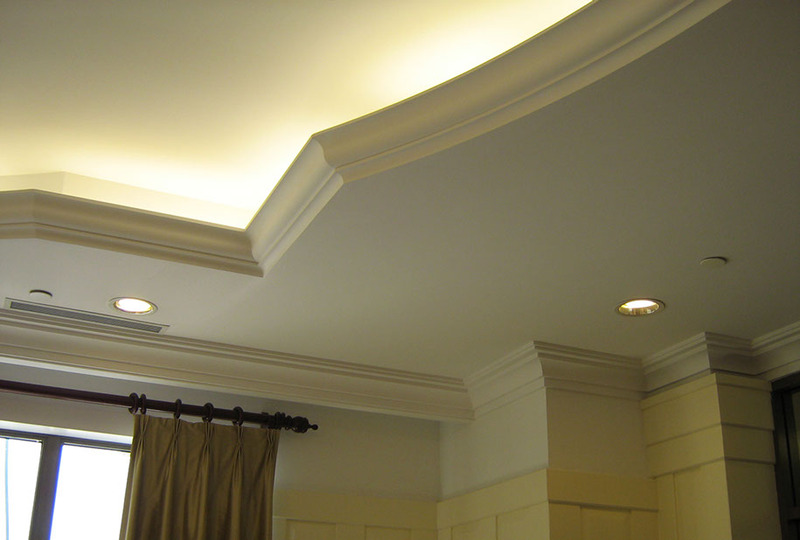 Incorporating both of these important features ensures that the intended amount of light in a room is adequate. 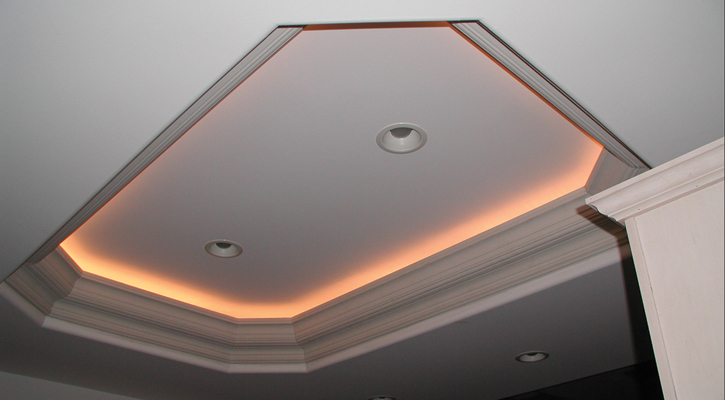 Trimroc light coves are the easiest and most cost effective way to include a light cove into a room’s design. 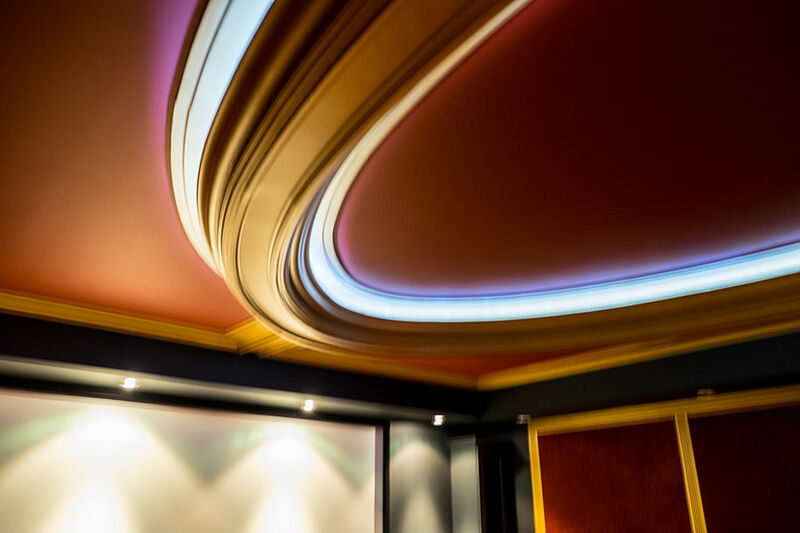 They come in a variety of profiles that will match any style and are finished with a plaster coating made to reflect the light properly. 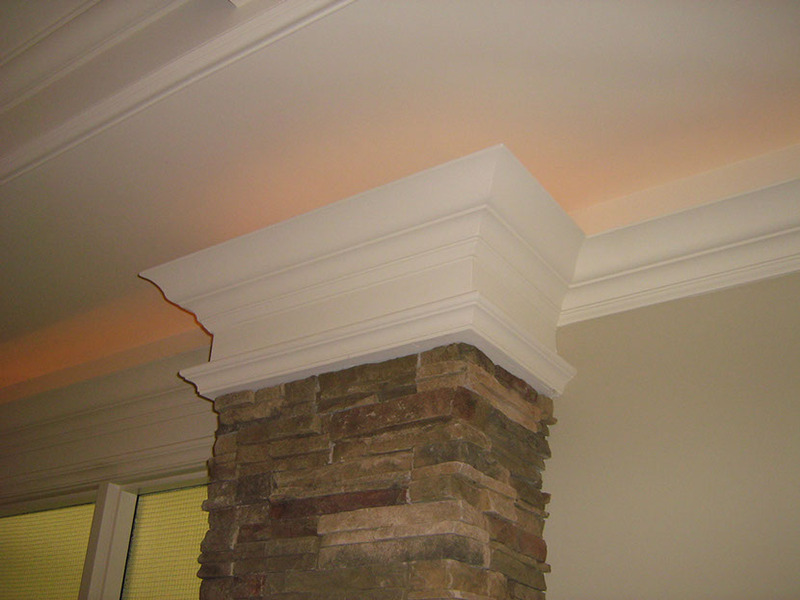 Trimroc light coves have a built in ledge designed for the ideal placement and effortless mounting of the light fixture. Take a look at these beautiful examples of Trimroc light coves below. 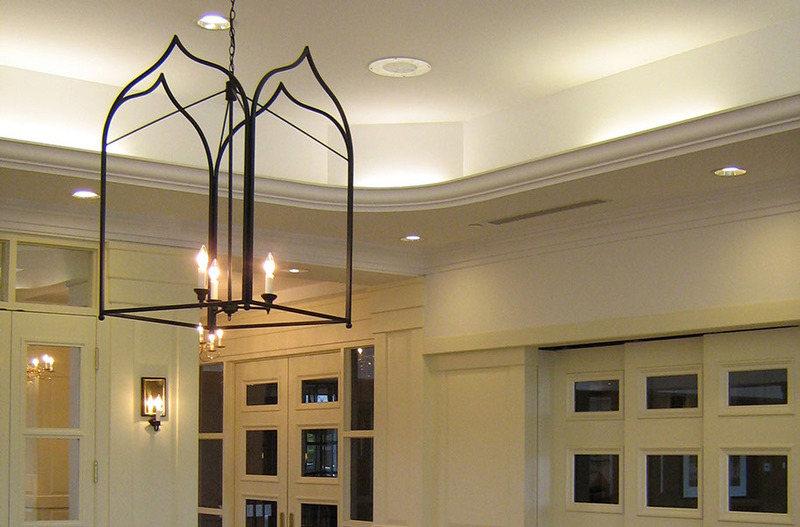 Get in touch and let us work with you to see how a light cove can enhance your space.